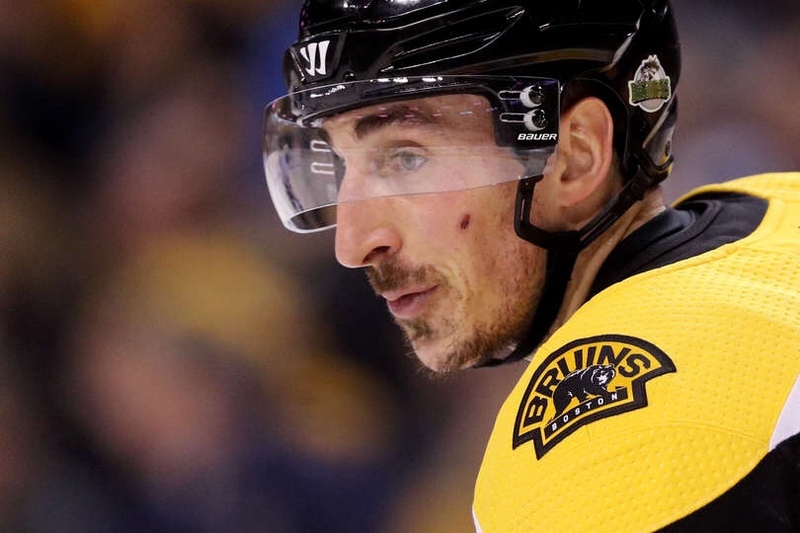 Brad Marchand crushed the perception that he can’t perform in the playoffs with a goal and an assist in Thursday’s 5-1 win against Toronto. The performance earned him NBCSN’s first star of the game. His first goal came just five and a half minutes into the game. He caught a pass from Torey Krug, who had drawn both Toronto defenders with a charge across the blue line. With space behind the D, he pulled the puck across his body to flip a backhand over Frederik Andersen. Then, as the second period drew to a close, Marchand shook off Kasperi Kapanen with a deceptive head fake along the corner boards. This gave him space to set up David Pastrnak for a goal from the high slot, the B’s third of the night. 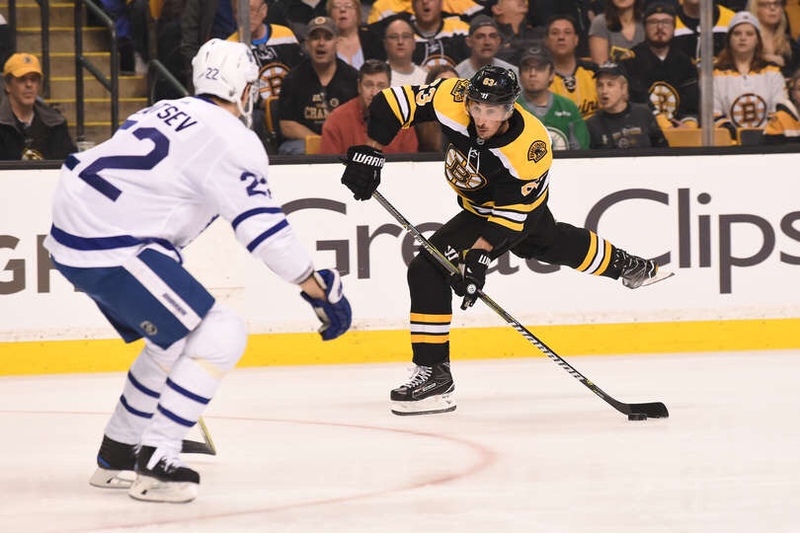 Marchand came into the game amidst questions about his ability to perform in the postseason. The Canadian left winger had put up just one goal in his last 18 playoff appearances (2014-17). Additionally, he accumulated 24 penalty minutes and averaged half a point per game in the same span. And while Thursday’s points are a good start to the Cup run, Game 1 was Marchand’s 69th game of the 2017-18 campaign. 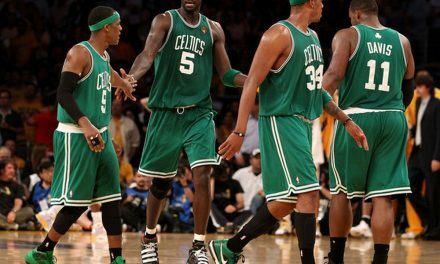 He still has to prove that he can play at the same caliber in game 70, game 75, game 80, and so on. With 53 points and a +20 rating in his last 40 games, Marchand has added momentum from the regular season. There’s no guarantee that the goals will keep coming as the season drags on, but number 63 has given his critics something to think about. 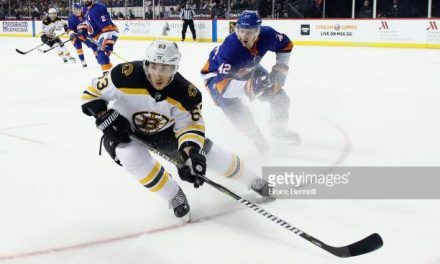 Marchand’s Bruins will take the ice again Saturday night at 8 pm for Game 2 against the Maple Leafs.